Students have started sending in their entries for the UBA Foundation 2015 National Essay Competition in Nigeria, Ghana and Senegal. Senior secondary school students in these three countries stand the chance of winning educational grants to study in any African university of their choice. 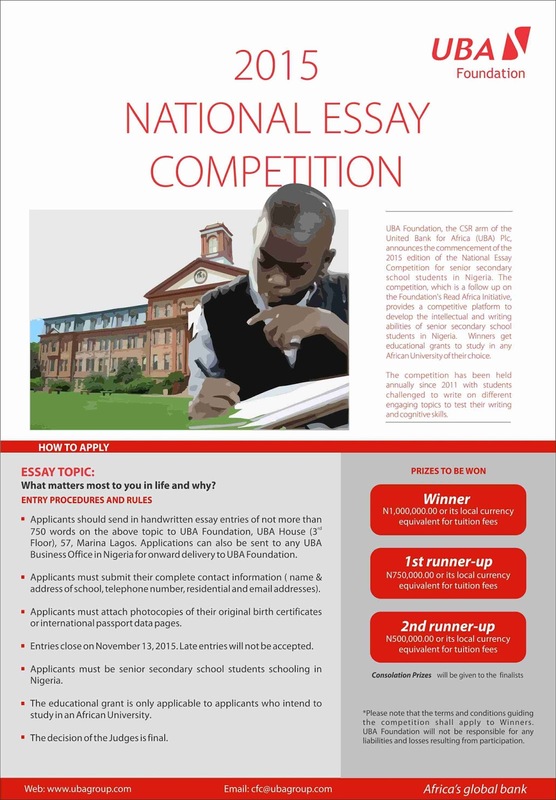 Hand written essays can be sent to any of the UBA Business offices in any of the three countries where the essay competition is being held. 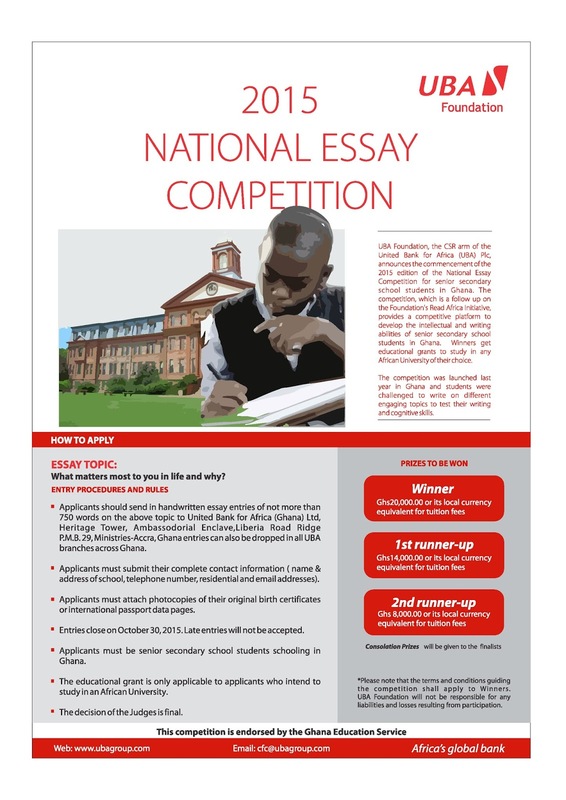 Three winners from each country get educational grants and the 12 finalists that emerge from each country receive consolation prizes of a laptop each. Entries for the competition closes November 13, 2015 in Nigeria, October 30, 2015 in Ghana and November 20, 2015 in Senegal. UBA Foundation is the corporate social responsibility arm of pan-African financial services group, United Bank for Africa (UBA) Plc. 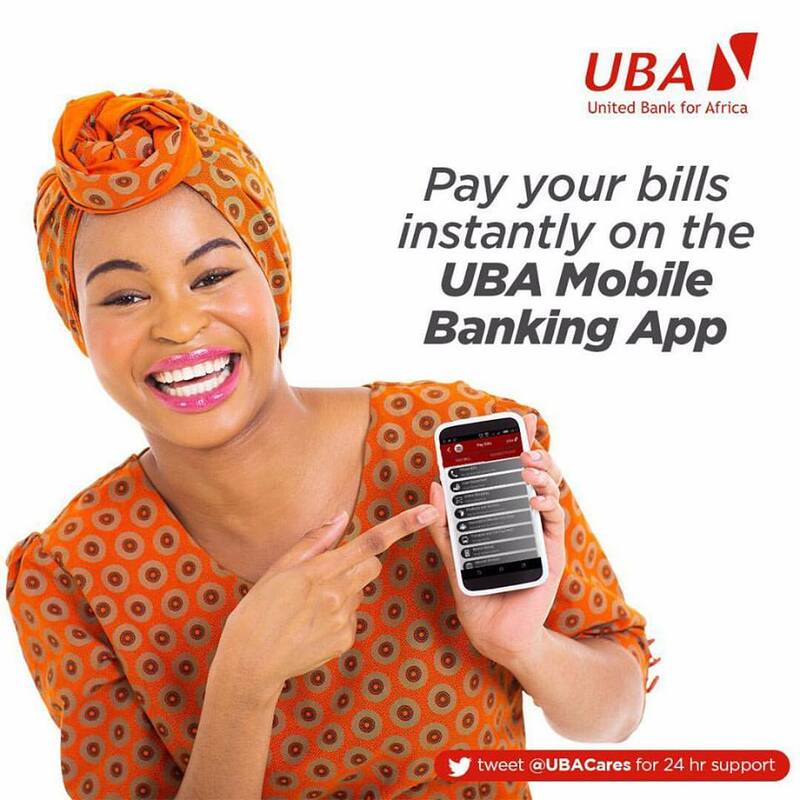 A highly diversified financial services group and leading provider of innovative e-banking solutions across Africa, UBA is one of the largest financial institutions in Africa, with offices in New York, London and Paris.